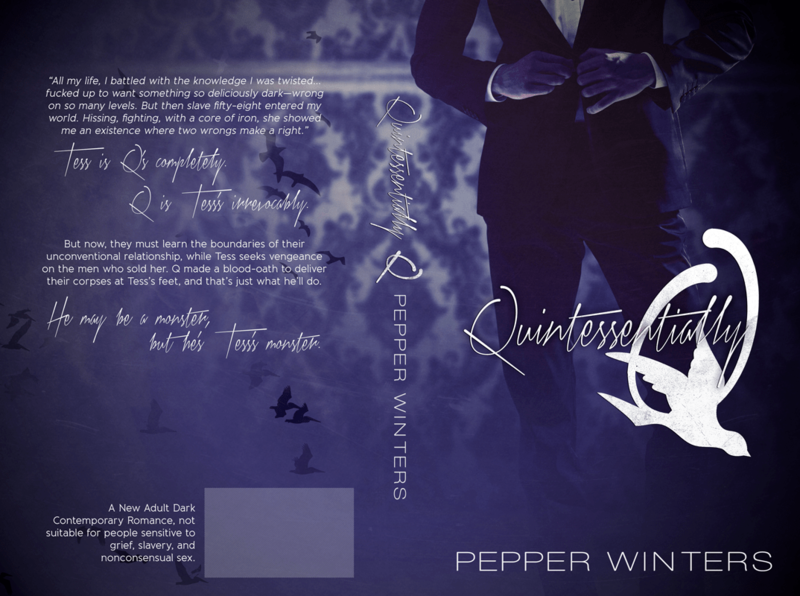 I have the patience of a flea so the moment Tears of Tess hit the market, I knew I wouldn’t be able to stop from sharing Q’s cover very soon after. I thought I would be her nightmare—her terror and darkness. I wanted to be. I needed her more than food or sunlight. Only when she came into my life did I start to live—intoxicated by her taste, screams, and joy. But our fucked up fairytale didn’t exactly have a happy ending. My esclave—so strong and fierce and sexually feral—wasn’t strong enough for what happened. Her cage wasn’t me anymore. “Tess?” I pulled her into my arms, dragging her cold, lifeless form closer. Blood smeared over us, and her red-welted body oozed with damnation. Something sharp bit my shoulder and I flinched. Rolling away, I tried to ignore the call. I deserved to stay in this endless hell. The hell I created for killing the one woman who stole my life and showed me an emotion I never dared dream for: love. Eyes snapped open to a wild-eyed, blonde goddess on top of me. The debilitating terror wouldn’t leave, even though she was alive, and glaring at me with passion I grew to know so well. “What the hell, Q. That’s the third time this week. 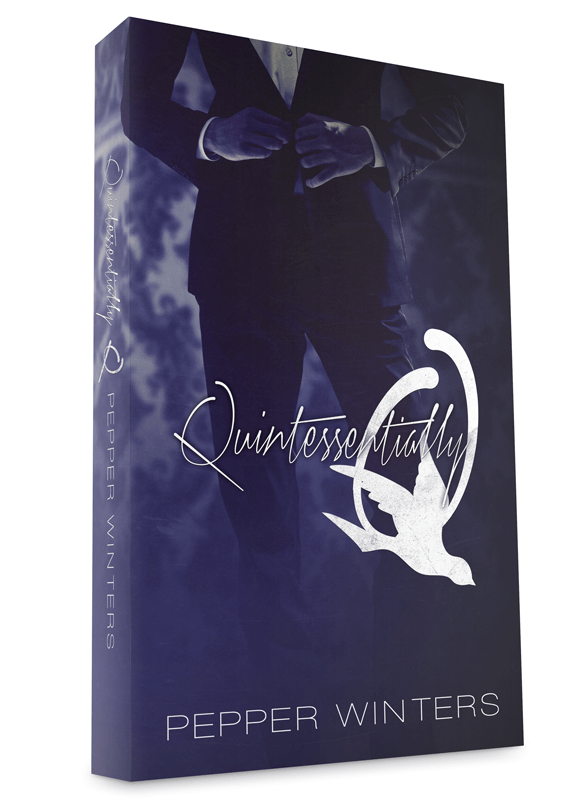 You going to tell me what you’re dreaming about to warrant howling like a werewolf?” Tess pinned my shoulders to the mattress and I couldn’t stop muscles from tensing. I liked her on top, but didn’t like her holding me as if she was in control. It wasn’t how I worked. Oh god!! I’m so glad there’s a second book. I absolutely loved Tears of Tess, it was everything I needed. I was so emotionally drained when i finished reading it and now I’m dying to read this one!!! You are amazing!